With more than ten Professional Engineers and Engineers-In-Training, Gaskins offers more than 150 years of combined civil engineering experience. Our engineers spend the time to fully understand project goals. They think through the construction process to deliver value-driven, realistic designs. Services offered include roadway design, erosion control design, utility system design and modeling, stormwater design, hydrology studies, grading design, and analysis. Determining optimal use and development of land requires vision to anticipate all that a parcel can accommodate and to find ways to address site challenges. The Gaskins site design team knows how to allow for proper drainage, utilities, setbacks, and other key factors that affect usability. We offer system modeling, planning, and design services to help municipalities make decisions on existing facilities, as well as future designs. Past projects have included sanitary sewer lift stations, large diameter water lines, sanitary sewer outfalls, and water reuse distribution systems. Having designed hundreds of miles of local and collector roads, Gaskins understands the specific challenges related to transportation projects, including coordination of utilities, right-of-way dedication and procurement, traffic coordination, and linear erosion control design. 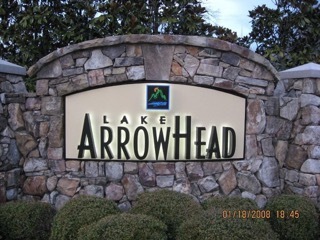 Lake Arrowhead, located in Waleska, GA is an 8,500-acre master planned community centered around one of the largest privately held man-made lakes in Georgia. 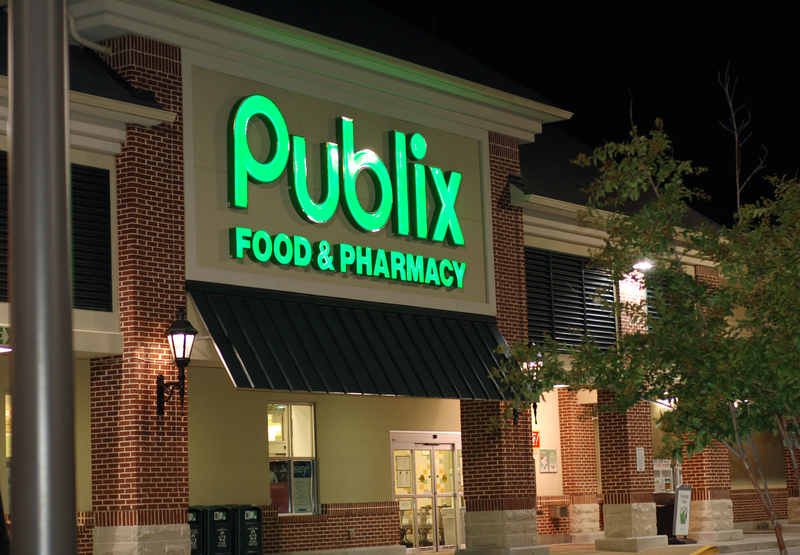 Gaskins was hired to expand the community by 1,300 acres, including the design of 1,500 single family units, 30-acres of commercial development and 7,000 feet of arterial roads. Gaskins conducted a design of 10,000 linear feet of sanitary sewer outfall and analyzed water system pressures, the lift station and force main design for the community to ensure the infrastructure needs were adequately served. 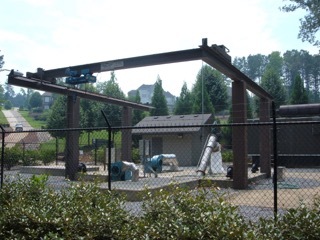 Bridgemill is a 2,800 home master-planned community in southwestern Cherokee County, GA. Gaskins designed several lift stations to serve the community, including the largest pump station, designed to accommodate a 1.4 million gallon per day peak design flow. Nearly half of the entire development, as well as approximately 20 acres of offsite development, including a school, commercial space and apartments, was part of the overall design. The design called for an 88 horsepower pump discharging through a 12-inch force main.